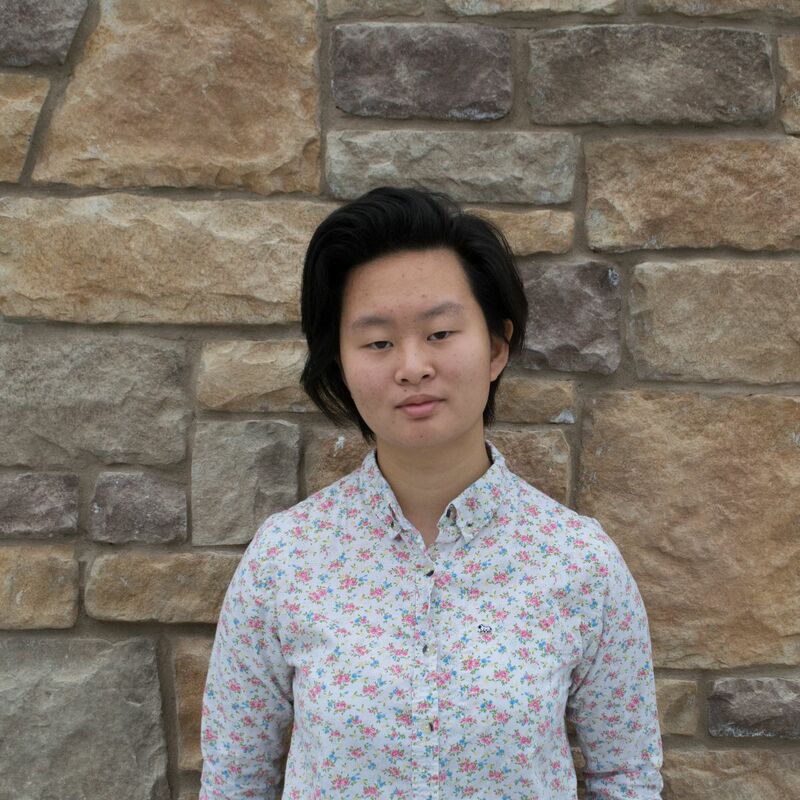 Jennifer Xiang is the co-Tech Manager of the Smoke Signal and a second-year staff member. 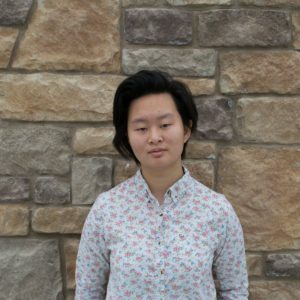 Outside of school, she enjoys repairing fountain pens, reading, and playing with her dog. Click here to read Jennifer’s online stories.